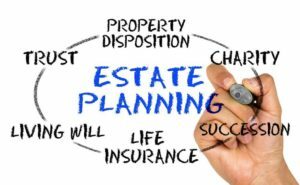 While many people find estate planning important, those with small children may find it especially critical. 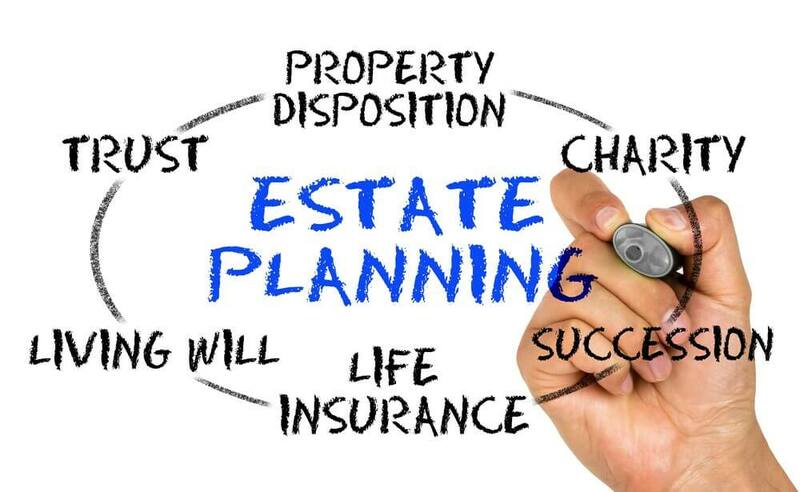 An estate plan can be a helpful planning tool to ensure your children are protected in the event that something happens to you. You may use your estate plan to appoint guardians for your minor children, as well as provide for their financial well-being. This may include designating beneficiaries for retirement accounts.